Mothering Our Daughters returns to Rosebud this Christmas. Join us on Thursday 14th December 2017 for a parenting workshop. Expect presentations, mother-daughter exchange and pampering and support networking with fellow parents in the Greenwich borough. 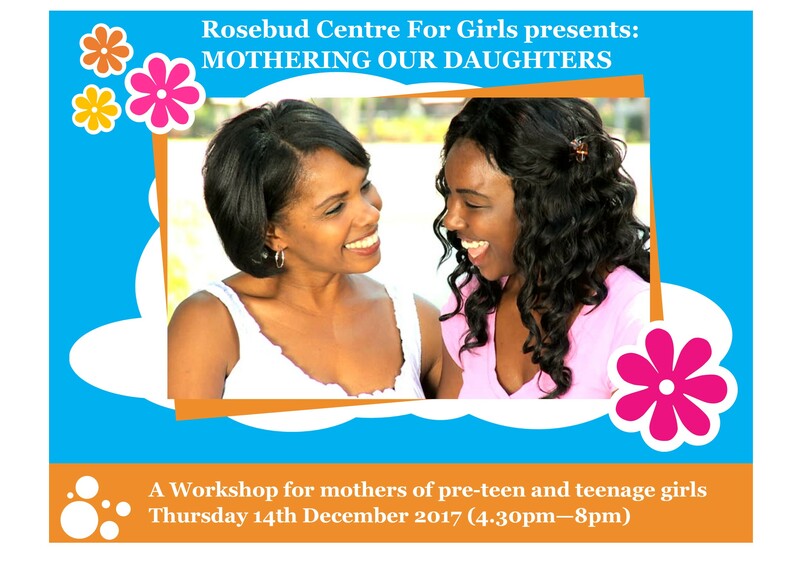 The workshop is free to parents of the pre-teen and teenage girls we work with at Rosebud. New registrations and self-referrals are also welcome. 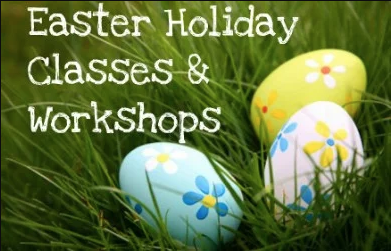 The workshop will run from 4.30pm to 8pm and doors open at 4pm. The session will take place at our new centre in the YMCA building, Woolwich Dockyard, London SE18 5PQ. For any queries, please contact the team.